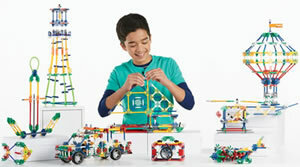 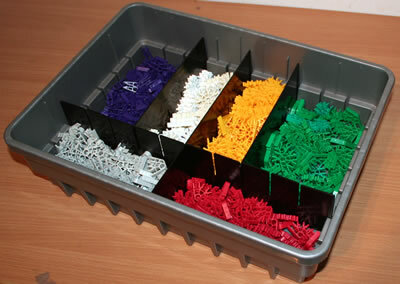 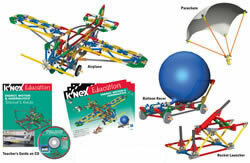 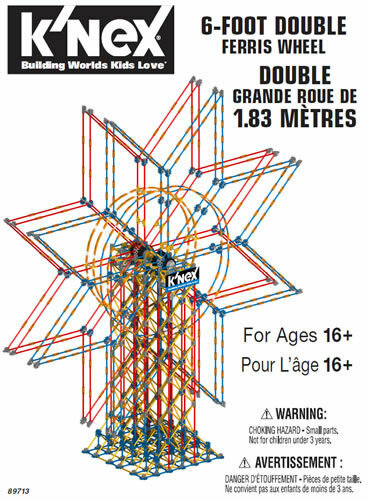 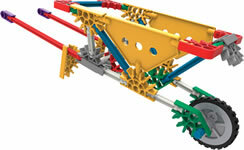 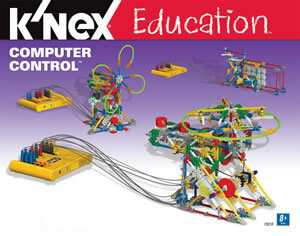 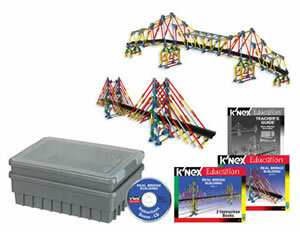 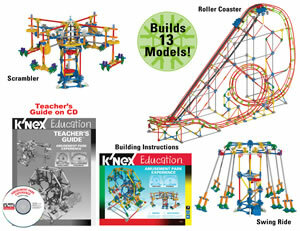 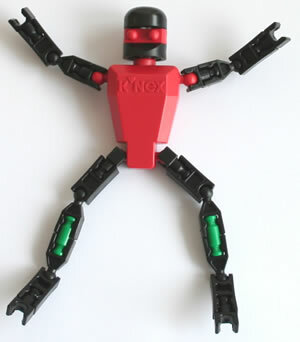 The K'NEX Levers and Pulleys building set allows 1-2 children to build 3 models: a Balance, a Wheelbarrow and a Sailing boat. 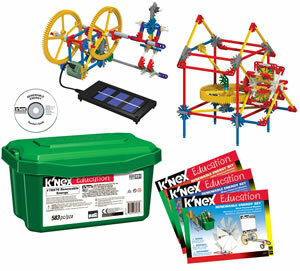 The printed instruction booklet provides instructions for the balance, and details of some interesting experiments that can be performed using this model. 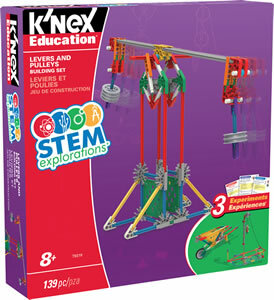 When used in an educational setting, the set will further the children's knowledge and understanding of Science, Technology, Engineering and Math (STEM) concepts, including lever classes, pulley systems, resistance, effort and mechanical advantage. 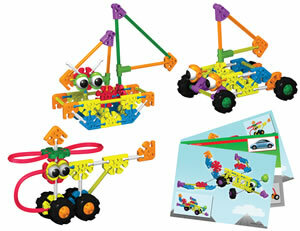 Click here and enter set code 79319 to download all the instructions for this set.